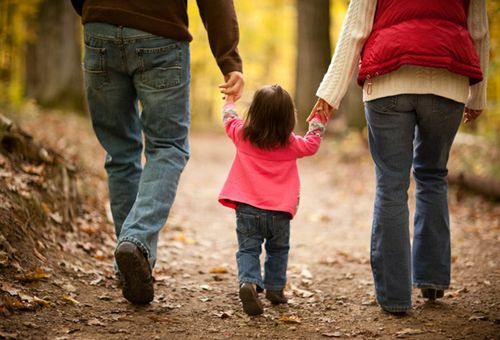 How Does Adult ADHD Affect Parenting? 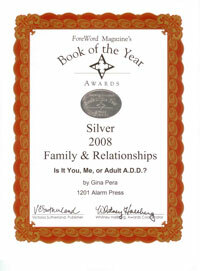 You are here: Home / ADHD Partner Survey / How Does Adult ADHD Affect Parenting? There I was, sitting on the floor poring over every study and article I could find on how Adult ADHD affects parenting (all in preparation for presenting on the topic at the CADDAC conference on ADHD in Toronto May 30-31). 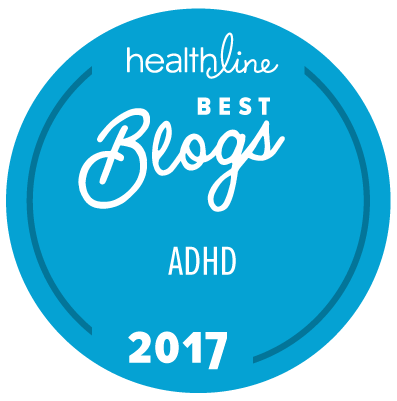 With all the various angles and possibilities to cover—ADHD is no one-size-fits-all condition, after all—it felt very overwhelming. 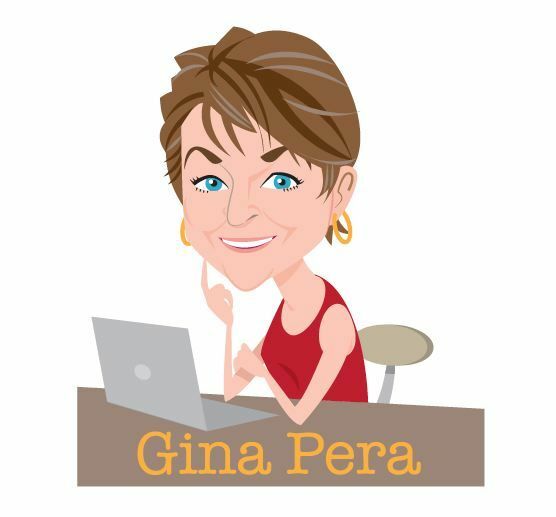 A few days later, with the presentation finally Powerpointed, I met a 40-something mother with ADHD. She also felt overwhelmed—by living the topic I’d only been writing about. Definitely more challenging!. This top-of-her-class attorney had adjusted fairly well to her first child’s arrival some seven years ago. Four years later came her second daughter, the sweet-faced little spitfire whose photo she proudly shared with me from her iPhone. That’s when this stay-at-home mom’s organizing skills—tenuous, even at times humorous, since childhood—hit the skids. She’d also noticed that she and her husband, who’d always gotten along so well, now often squabbled. Finally, in classic ADHD inter-generational style, her daughter’s teacher mentioned a significant problem with “daydreaming” and disorganization; that prompted her husband to read up on ADHD, thus finding apt descriptions not only of his daughter’s but also his wife’s “quirky” behaviors. This mom has a good foundation for tackling her challenges as well as her daughter’s — a supportive spouse, secure income, high intelligence, low defensiveness, and access to good resources. For many respondents to the ADHD Partner Survey, however, co-parenting with a partner who has late-diagnosis ADHD poses larger challenges. Like ADHD itself, the issues are all over the map. 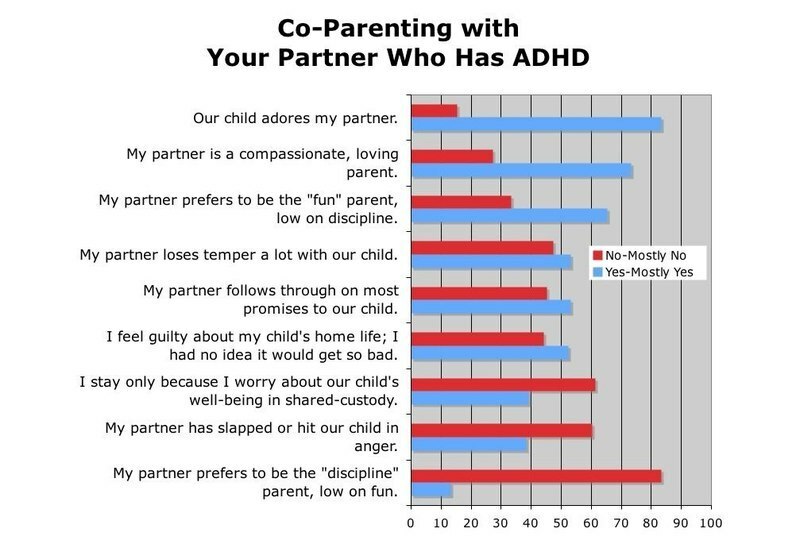 The survey looked at several aspects of co-parenting when a parent has ADHD, which we’ll explore in future posts. I had no idea so many others had an ADHD partner who wants to be the “fun” parent and never discipline. That leaves me to be the bad guy all the time. Not fair. But even though my husband is the “fun parent,” he sometimes pushes the fun too far. The kids get wild. And then he cracks down on them. It’s confusing and hurtful for them. I’m wondering if the discipline difficulty is based on how hard it is for adults with ADHD to think in other than “now” time, combined with difficulty focusing on the needs of others. Beyond simply not disciplining, when I ask what my husband wants for our child in the long term and how he can contribute to that through parenting he is stumped. The idea of spending time with her doing things he is not personally interested in so he can know her better is hard. I have been asked to contribute to treatment goals for my husband and trying to define exactly how I would like to see our situation change is really hard to define. Things like discipline seem almost like a red herring – it seems to be something even deeper that involves the executive functions that happen to make up discipline. It has to do with time other than “now” and the needs of others along with planning and follow through. We have shifted into a parent-teenager relationship which I hate. Finding my role during the drug trial phase is difficult. I think the pages around 304 in is it you me or adult add are probably where I need to be focusing my effort. I had no idea that ADHD had such an effect on parenting.. I’m 18 and I’ve seen the effects it has had on my schooling, but I didn’t realize how much this would effect my lasting relationships and my parenting. This is the first article I’ve really read on the effects it will have in the future on the people around me and if anyone can point me in the direction of more such articles I’d really appreciate it. 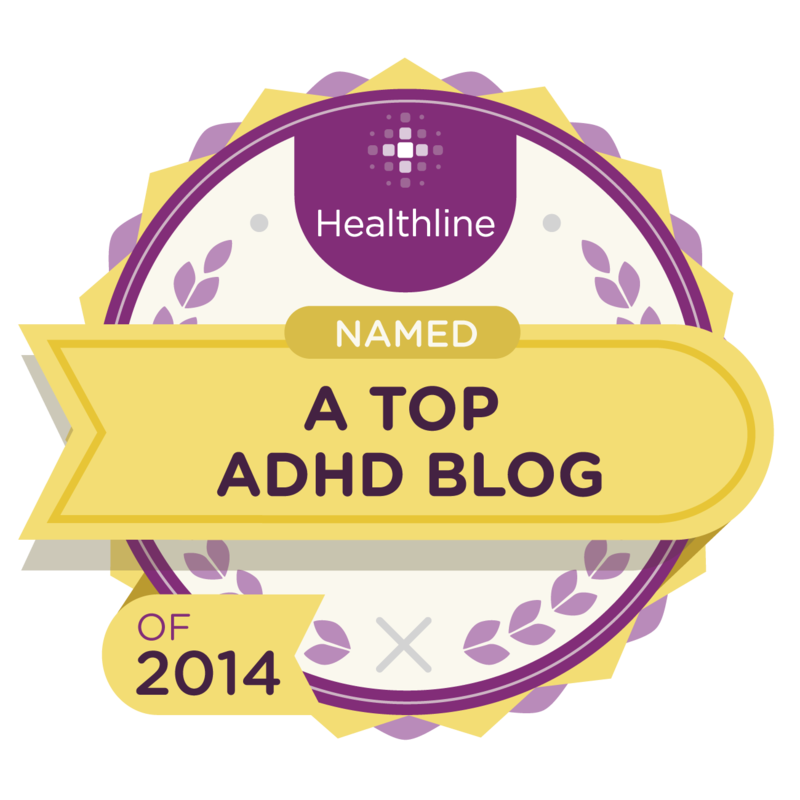 There’s one, though, for moms with ADHD, by Christine Adamec. You can find it on Amazon. 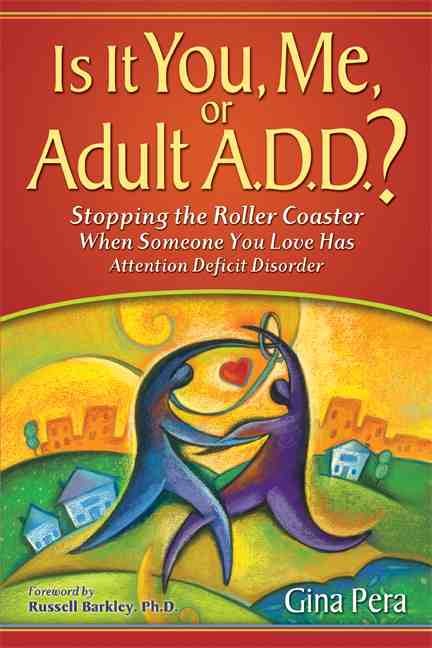 Also, I think Dr. Patricia Quinn covers it somewhat in her book 100 Questions and Answers for Women with ADHD. Here’s the thing, though: You are young! Being diagnosed and aware early can help you avoid many of the “bad habits” that many late-diagnosis adults grapple with. oh this is so simplistic and poorly informed. of a happy socially successfully high achieving son with ADHD. but with ADHD ordinary skills are difficult but extraordinary talents are there to focus on too… shine the light on their successes. most of you are talking about deadbeat dads… it’s their character not their adhd. 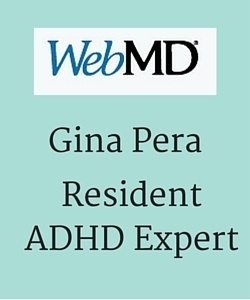 Adhd is another way to be not anyone’s identity. Everyone has some chink in their armour, and people with ADHD need not feel sorry for themselves or apologize for existing!!!! 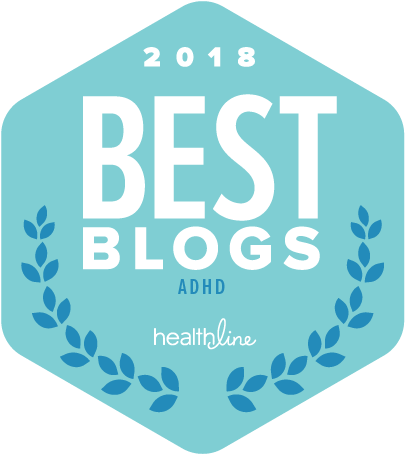 I’m glad to hear that you didn’t experience the difficulties that many other parents with ADHD do, until they learn that they have ADHD and find workable strategies. But to deny the highly variable challenges that others might be experiencing, as you do, isn’t exactly high-minded, is it? How is it kind or even educated to deny their reality and create more confusion in the public’s mind that “it’s just a difference” or that if they make big mistakes it’s their “character” and not their ADHD? Bully for you, that you have so many stellar qualities and have raised a lucky son. One would think that your good fortune might make you more compassionate, not less. Some people definitely are sneaky, and they hope they can pull the wool over people’s eyes. 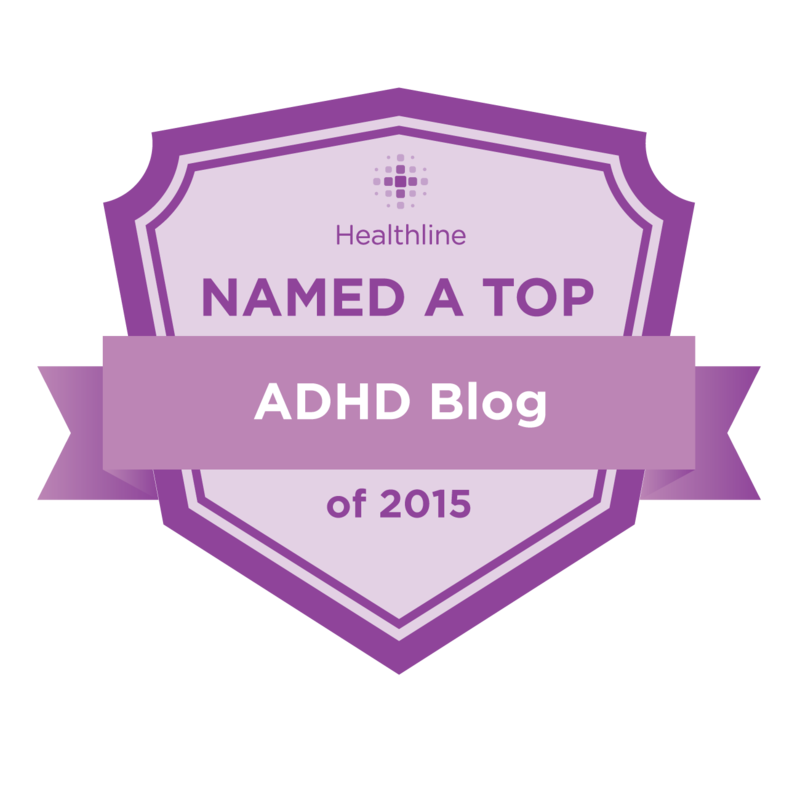 Others simply don’t realize that that their ADHD symptoms are as problematic as they are. Honesty surely seems the best policy. the same comment. Is there a means you are able to remove me from that service? Sorry, Judith! I have no idea how that could have happened, so no idea how to fix it. Perhaps there will be no new comments. I’m a mother with ADHD, diagnosed after my son was due to the fact the issues we had (my son also has dyslexia) didn’t go away with his diagnosis and help he was getting. I am learning to change my ways so my kids don’t become like me as in shouting rather than talking through things. When I do go OTT, I will calm down then try and explain that I didn’t mean it but I don’t how to change just yet but I AM trying. It sounds a cop out when I see it written down, but I hate excuses yet I know I haven’t had a normal upbringing to be shown the right ways to go about so use that as an excuse of why I scream and shout. I wish I had been diagnosed as a child so I could of had help to learn strategies to cope better. I also wish I had been able to focus better at school so I wasn’t returning to study in my 30’s and had a better handle on my finances/home life. It will be good to read more on this! No, it’s not a cop-out. I observed years ago that many adults with ADHD struggled with emotional regulation. It’s only in recent years that the literature has made it clear: Emotional dysregulation can be a key challenge for folks with ADHD. And sometimes this is compounded by a parent (or two) who also has unrecognized ADHD, “modeling” the “shout and scream” method of parenting. Medication can truly help with that. I wish you all the best as you go back to school and learn more about managing ADHD so you can thrive. What an interesting and helpful article. Yes, the disciplining was left to me – but I’m ADD, too, so that didn’t go so well! Our poor daughter, also ADD (of course), didn’t stand a chance. Somehow we’ve got her to 18, but it’s been a nightmare at times. We’ve all found out just this year that we’re all ADD, which has been a huge relief as well as a lightbulb experience. Things would have been so different if we’d known, and if we could have had access to medication even a few years ago. Happily, we all love each other very much, so we muddle through. Amazing, isn’t it? So many people still don’t know they’re grappling with ADHD. I’m so glad you and your family discovered sooner rather than later. 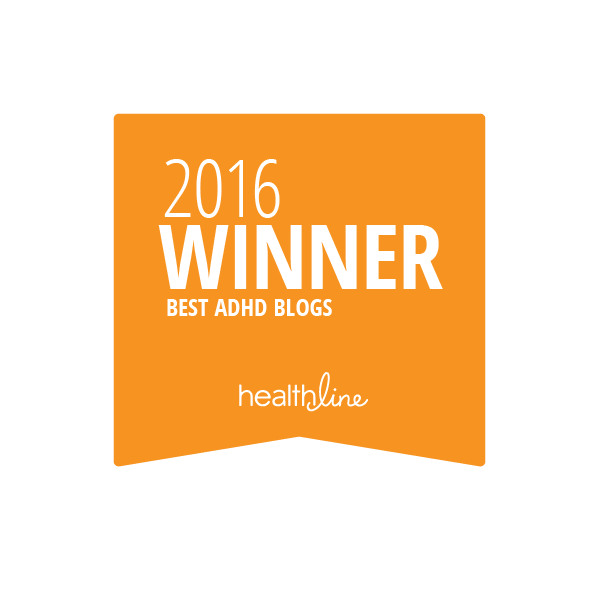 How much would parenting be a struggle when you have undiagnosed ADHD? I am pretty sure a friend of mine has ADHD, my daughter has ADHD and I see a lot of similarities. However there seem to be things that I would see as ‘common sense’ that she doesn’t seem to understand e.g. putting her 2 year old daughter in thin spring clothes, with her coat on inside out, boots and no gloves when it’s -20 C outside, she was going in the car but it is extremely cold at first even in a car. She is also talking about splitting with her husband, she blames him for a lot of things, but doesn’t seem to realize any of the consequences of doing this. She seemed to think all that would happen would be he would move out, personally I think she could lose custody of her kids and when I mentioned talked about at least joint custody I don’t think she had even thought about it. No part of this blog may be reproduced in any form or by any means, without permission in writing from the publisher, except for the inclusion of brief quotations. 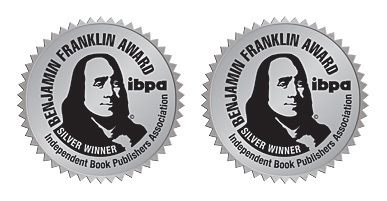 Although the author does her best to provide sound and useful information, she cannot and does not promise beneficial results to anyone who may use that information; nor does the author accept liability to anyone who may use the information. Anyone who has a known or suspected medical condition, or is taking medication of any kind, or has health concerns should consult a qualified health care provider before following any of the suggestions in this blog.